Lifestyle by you. Kitchen by Persona. 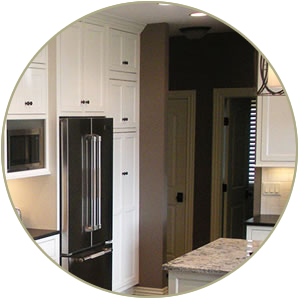 Welcome to Wichita’s premier designer and remodeler of luxury residential kitchens. 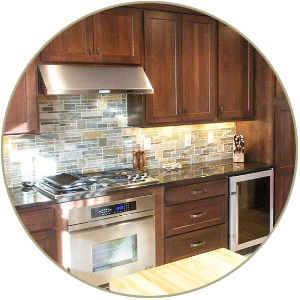 Traditional or modern, Persona Kitchen & Bath Solutions of Wichita offers custom-crafted designer kitchens to meet every taste and style. 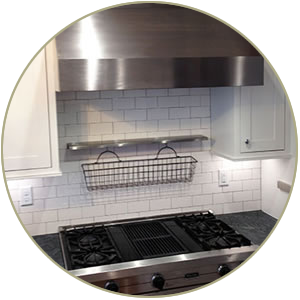 Whether your kitchen and bath project is in need of a facelift or a complete renovation, our team is here to help you create the living space of your dreams. Together, we can give you a space to be enjoyed by family, friends, and guests for years to come. We look forward to working with you in creating a beautiful and functional living environment and embracing your style through inspiration and imagination. Innovative and confident, the Persona design team knows well how to offer intelligent solutions for every space. Excellent listeners, we are equally at ease working with an architect or the client and working off of plans or within an existing space. Fully conversant with contemporary and classic trends, Persona can satisfy the most discerning of briefs. Quiet, refined, inspiring design studio. Conscious of modern day time pressures, the Persona design studio offers a sophisticated environment where projects can be discussed quietly and concisely with a counterpart that knows how to listen. Step #1 – What's cookin' in your kitchen? Is your kitchen dated? Boring? Not quite your style? 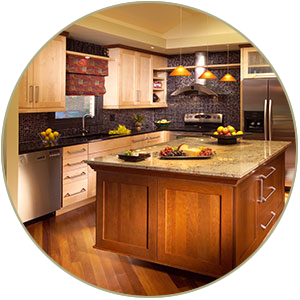 Let’s meet for your free consultation in your kitchen or (if you’re starting from scratch) our showroom. Here we will discuss your goals, wants, needs, Pinterest boards, Houzz dreams, and even what you hate about your kitchen to learn more about you and your lifestyle. You can expect candor about function, aesthetics, and budget, as well as measurements, photos, and conceptualizing. 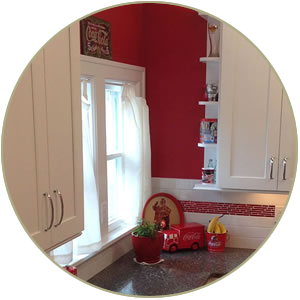 Step #2 – It's our turn to whip up your new kitchen design. 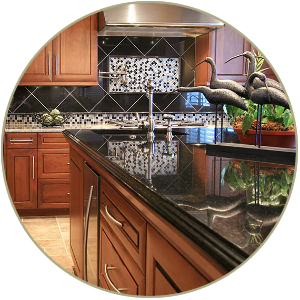 In our studio, we will present to you your custom kitchen designs created in our state of the art 20/20 software program. Step #3 – Let's agree to agree. Let’s seal it with a stamp. When you’re sure you like us and our designs we’ll have you sign a Design Service Engagement. This contract guarantees that both parties will see this project through to fruition. 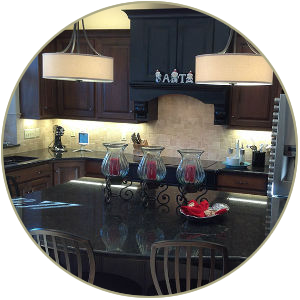 Step #4 – We won't leave you stranded on a kitchen island. So you’ve seen our designs. You love them. Now, exactly which cabinet knobs are we getting? Don’t worry, we won’t leave you to sift through the hundreds of product books to pick out each little fixture. We have a trained eye and you have the final say. Together, we make a good shopping team. This is your “Say Yes to The Dress” moment. Or, Say Yes to the drawings, cabinets, fixtures, faucet, decorative accessories, and total price. Once we have confirmation, we can get in touch with our people for firm delivery and installation dates. Your kitchen now has a solid time frame to follow. And you will have a Flow Chart to follow along with. The Flow Chart we provide you will include a timeline of your project and of who you can expect to be in your house – for what, and for how long. Ahhh. At last. No dust. No hammers. No saws. When you’re finally living in your home and not a construction zone we don’t let you skip a beat. After our construction crew marches out, we make sure no screw was left out of place. 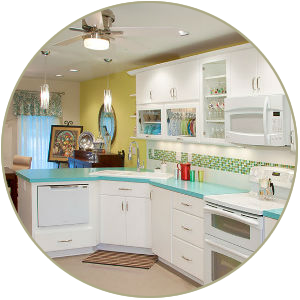 And before we say our goodbyes, our cleaning crew comes through and makes your new kitchen really sparkle and shine.